257 Hemlock St. Waterloo, ON. 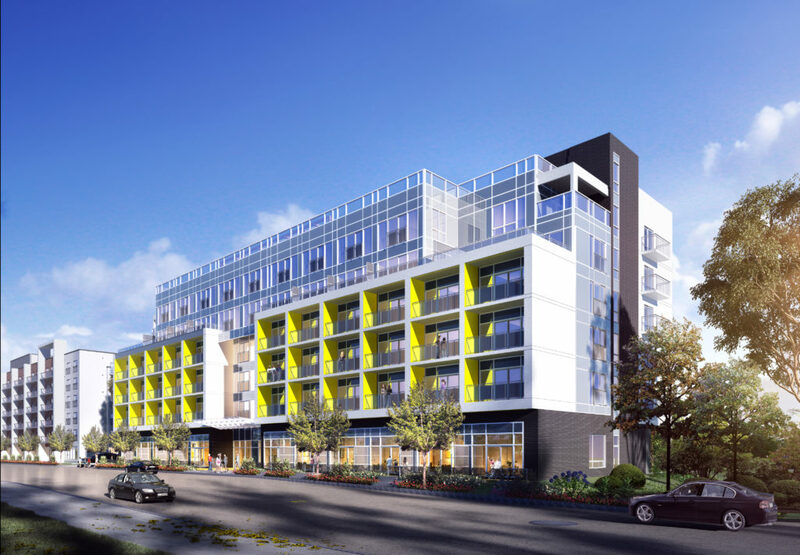 Introducing Sage X, the latest release brought to Waterloo by innovator IN8 Developments. The Sage Condominium concept continues to be a proven success in the real estate investment market. IN8 Developments has successfully launched and rapidly sold out seven amazing Sage projects in Waterloo. Sage 1 is currently in its fifth rental term proving the Sage portfolio to be extremely successful and profitable. We continue to offer a complete and comprehensive "hands-off" program to make this smart condo investment easy for new and seasoned investors alike.